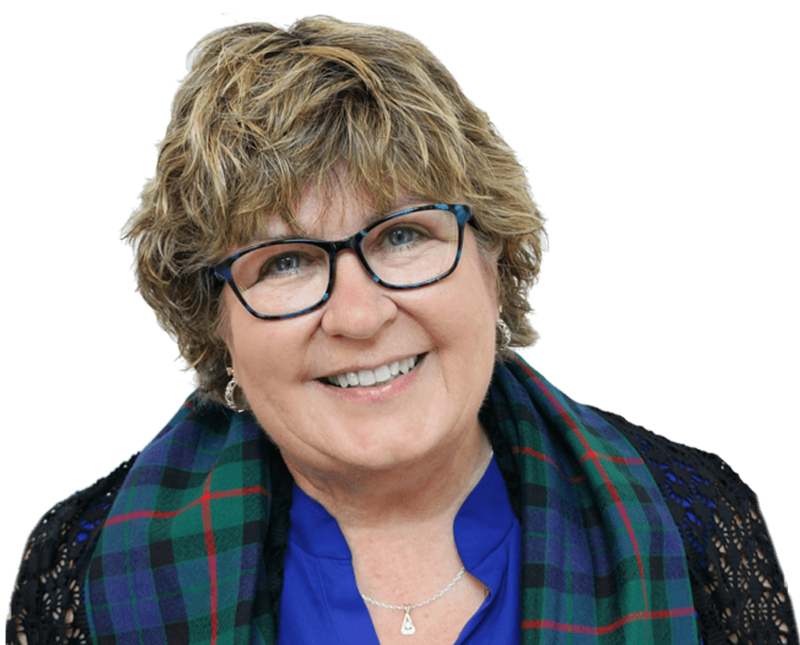 From consulting to speaking, Susan Gunn is an expert in the healthcare industry. 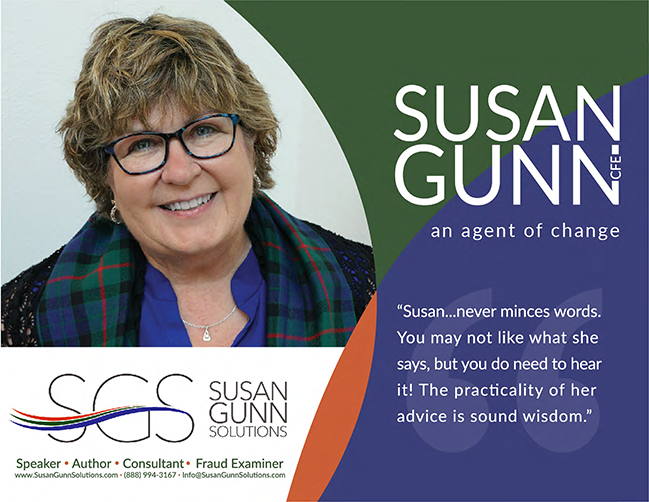 Using over twenty years in business and hundreds of speaking engagements under her belt, Susan encourages a lasting code of ethics for everyone. Susan educates school and universities, students, faculty, and administration on issues surrounding ethics in your personal and professional life. From corporate boardrooms to small business back rooms, Susan Gunn has seen it all. With over 20 years in business, she has earned her title as the Healthcare Financial Expert. 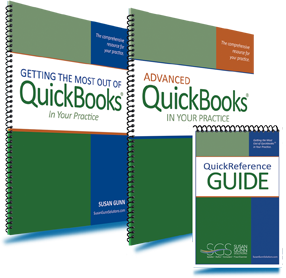 Susan has coached thousands of healthcare professionals on getting financially organized, mastering their QuickBooks, and improving their business’s safety against theft. Susan has a clear passion for ethics. Not only does she speak about employee theft at hundreds of conventions, but she also consults on QuickBooks and fraud with thousands of doctors online. After working in corporate America, Susan set out to start the business she knew doctors needed. When it comes to being both Doctor and Business Owner, there are unique financial challenges to face. Like integrating your PMS with your accounting software. And safeguarding against employee theft. That’s why she started Susan Gunn Solutions. More importantly, Susan gives practice owners and office managers the confidence and skills needed to conquer financial goals. We are excited to provide you products and services for your ongoing business success! Browse our online store for the solutions that best fits your practice. If you don't find what you are looking for, call us. We can design a custom experience to fit your need. Is Your Social Security Number Secure?